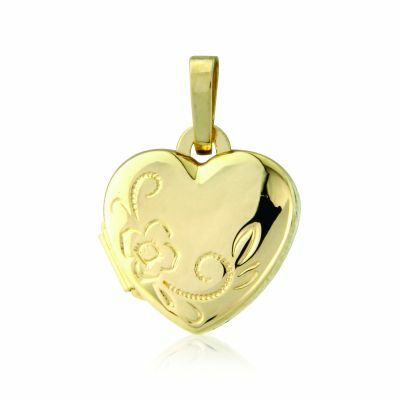 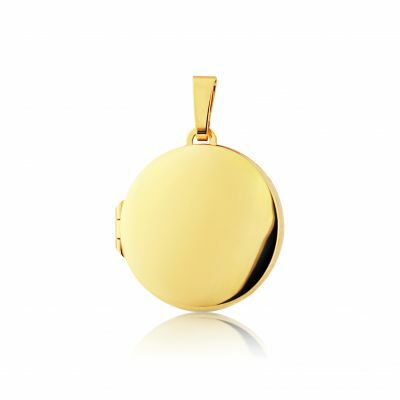 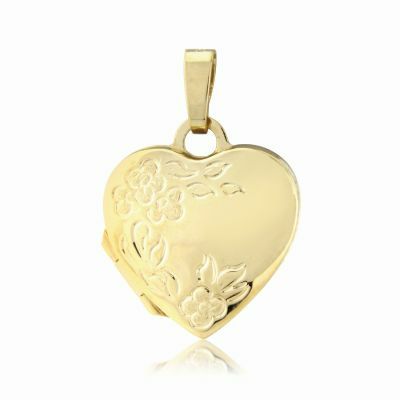 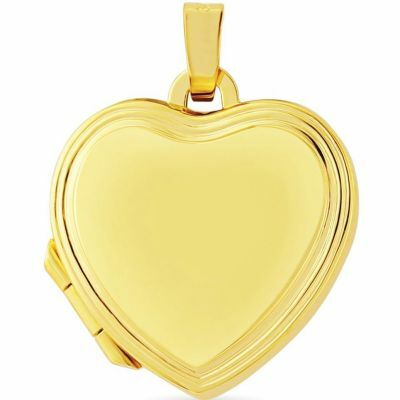 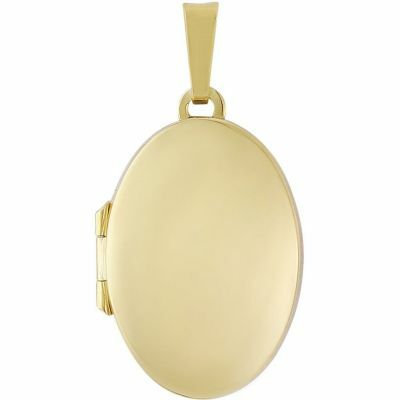 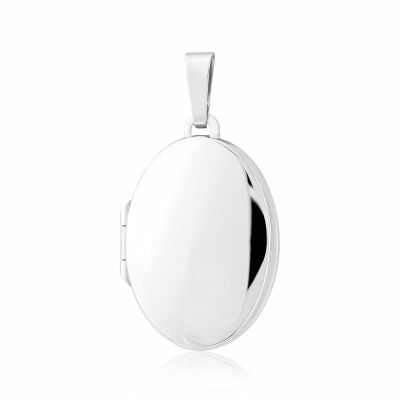 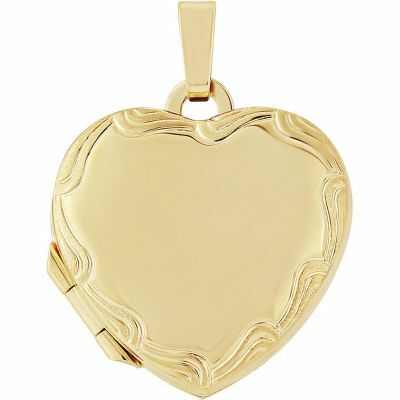 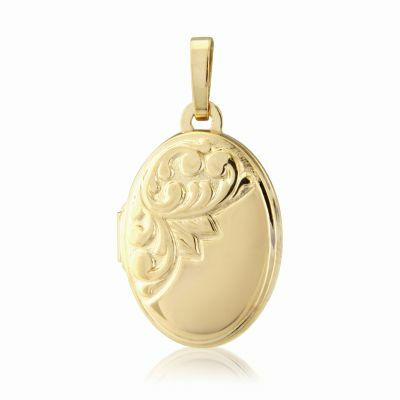 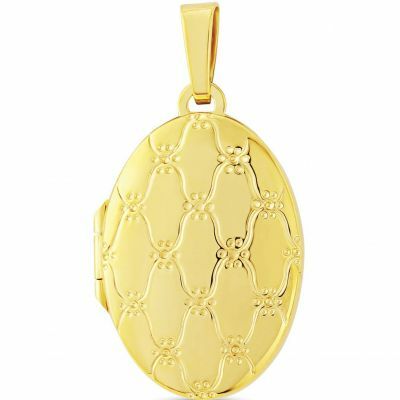 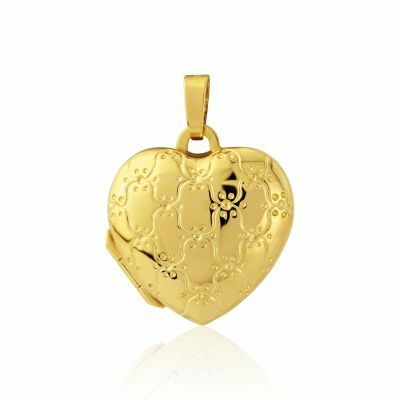 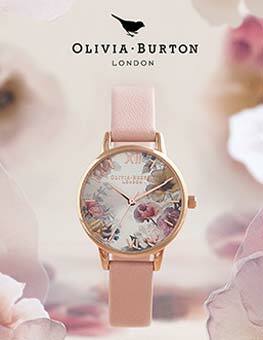 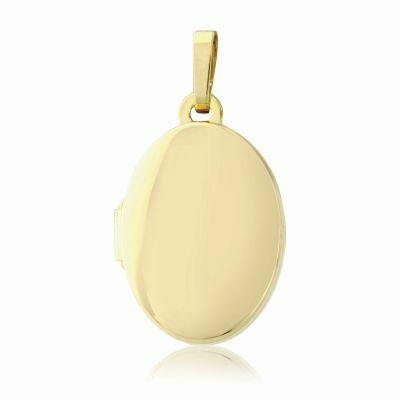 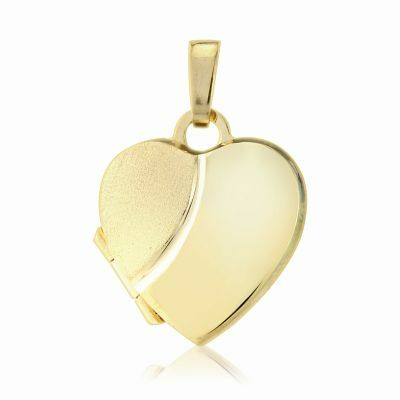 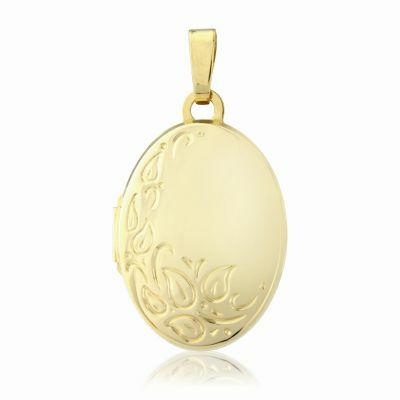 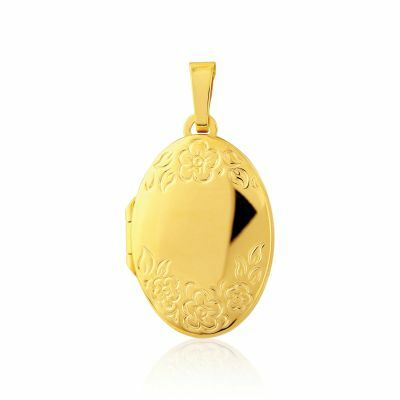 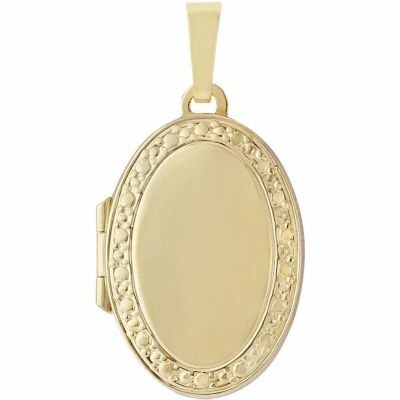 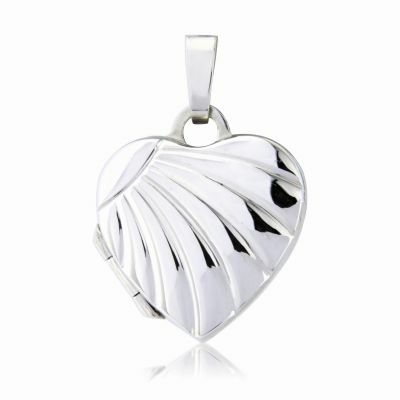 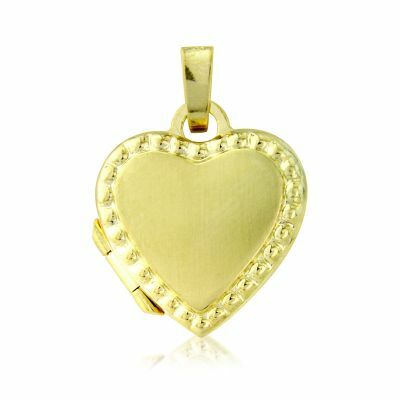 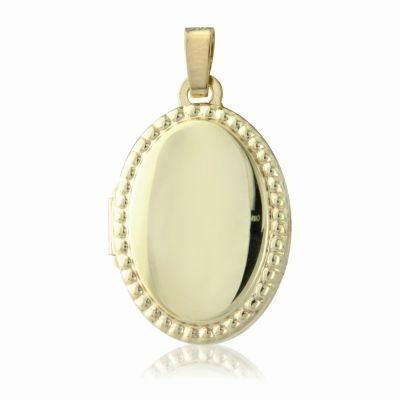 Oval locket with a bead edge decoration and an embossed flower motif. 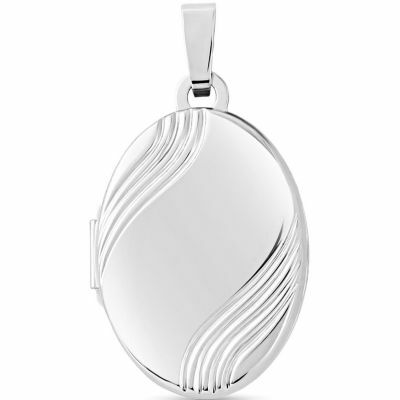 Brushed back. 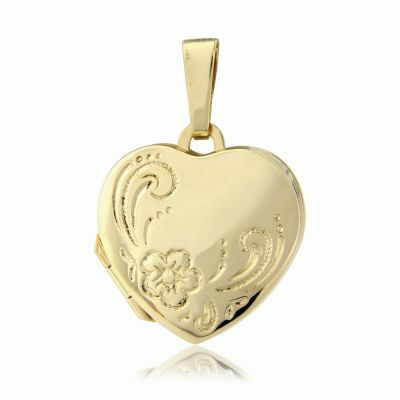 Approximately 17x28mm.